The time is nearing, will you be ready; are you prepared for the final judgment? When we think of the world and all that it has to offer, the societal norms of what is considered right and wrong, the universal lack of integrity, what believer in God would not look instead to a place of eternal joy. Even considering the so called 'good' things that the world has to offer, we know that these are all temporal and will one day pass away. The believer should consider our time in this world as a preparation place for things to come. 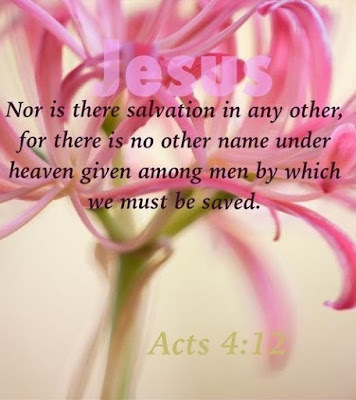 The word of God tells us that those of us that have followed His word will have eternal life with Him. Those that do not will have eternal death in hell. One who considers this world either heaven or hell will be in for a rude awakening. We all will be judged for the life we have lived and our final home determined. Eternal judgment is the last of the six foundational principles of the Christian faith. In the Old Testament the word "judgment" is used two ways. One refers to the statutes, testimonies, and laws of God. The other concerns God's judgment on men and nations. 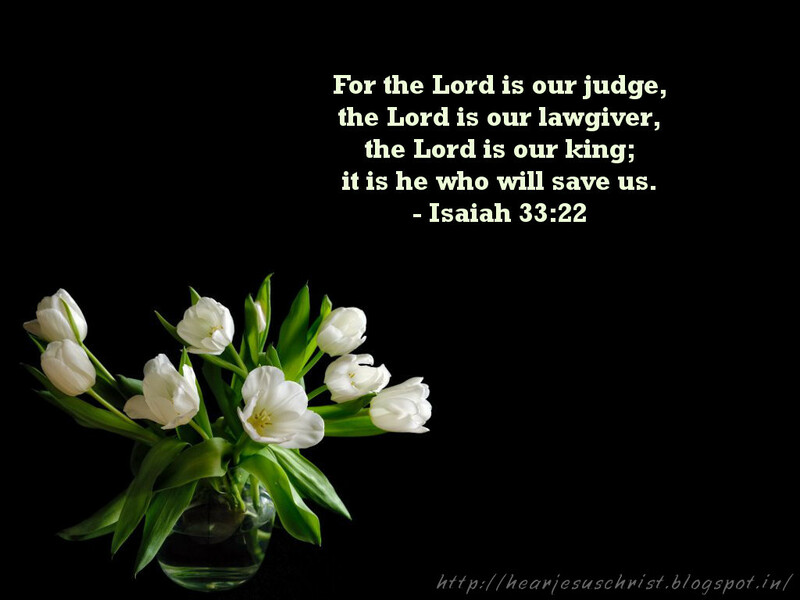 The latter meaning is how the word "judgment" is used in the New Testament. The words "to judge" means to separate or make a difference between. This includes bringing to trial, examining evidence, determining guilt or innocence, and deciding the penalty for sin. Eternal judgment is the great and final judgment spoken of in the Bible which determines the eternal destiny of all souls. This judgment comes from God.